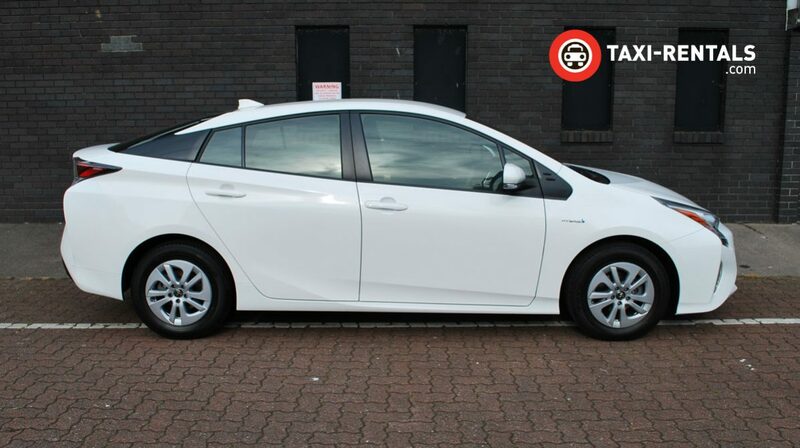 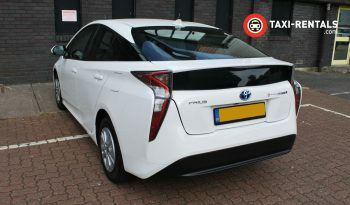 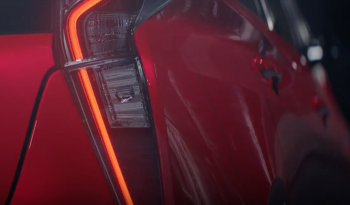 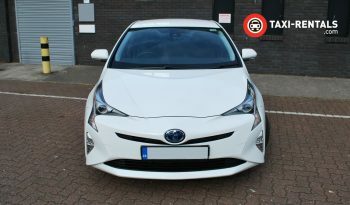 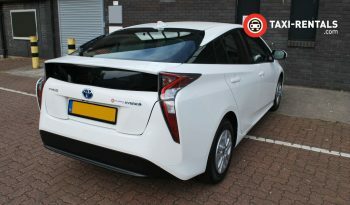 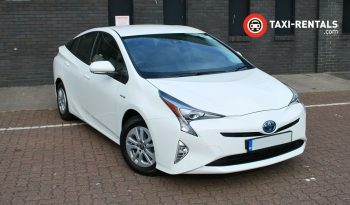 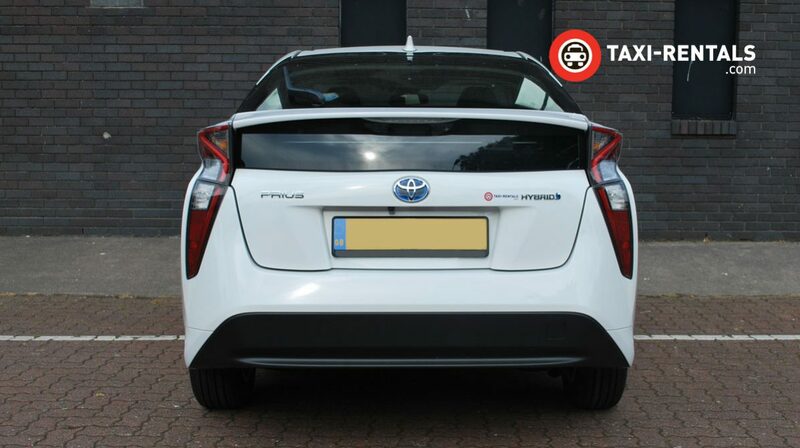 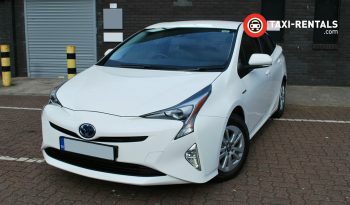 The new Prius paves the way for a next level driving experience with a brand new hybrid system. 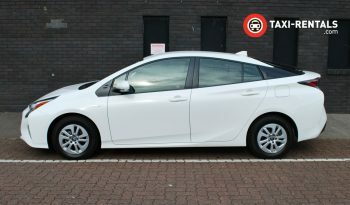 The battery recovers more energy, meaning more time can be spent in smooth, quiet EV mode; while the seamless transition between EV and petrol engine mode gives you intuitive, dynamic acceleration whenever you need it. 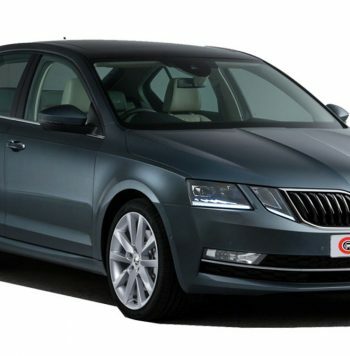 New transmission technology and improved sound insulation keep noise levels to a minimum, letting you enjoy a whisper-quiet drive. 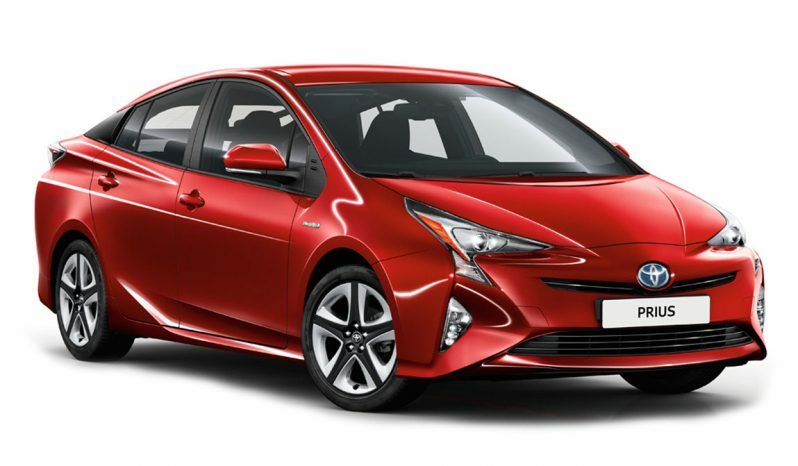 The Prius offers a more dynamic performance with excellent handling thanks to the lower centre of gravity, enhanced suspension and a hybrid system that delivers more linear power. Innovations that make a difference – the new Prius’s interior places state-of-the-art technology at your fingertips. 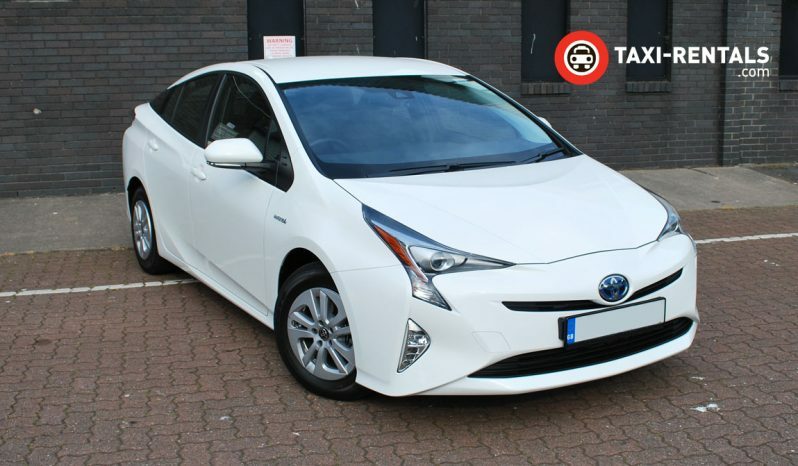 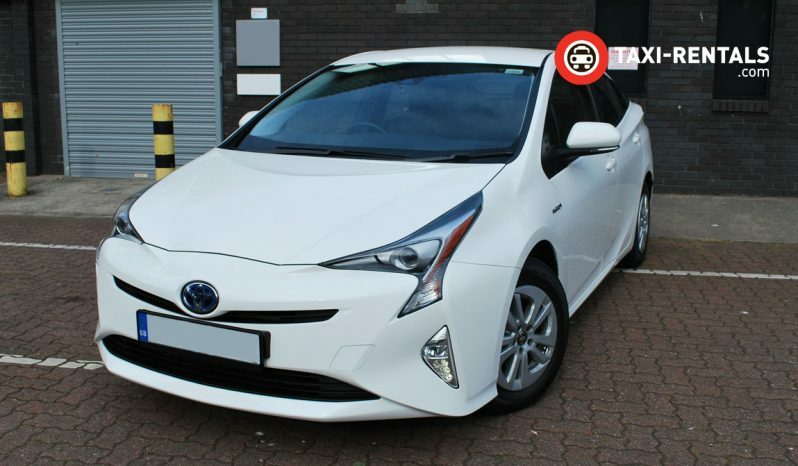 The Prius comes with dual 4.2″ TFT colour displays in the instrument panel which provides easy access to driving information, audio, navigation, climate control and warning messages as well as the driver support system. The new Prius’s interior is where high-quality functionality and playfulness meet. The inviting Black Interior creates a contemporary look, enhanced by soft-touch materials, cool metallic finishes and signature touches such as the Prius logo on the air vents. 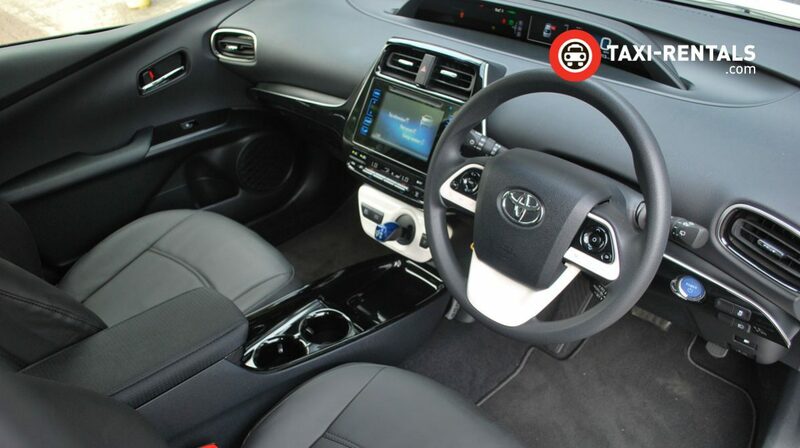 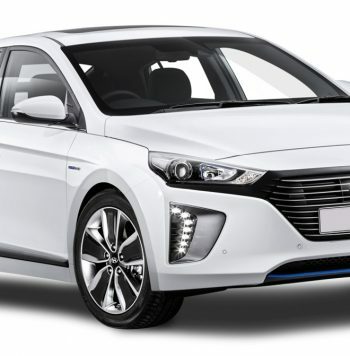 The lowered driving position, highly ergonomically designed seats and a steering wheel that can be perfectly adjusted to your needs also ensure you experience hybrid driving in the most comfortable surroundings. 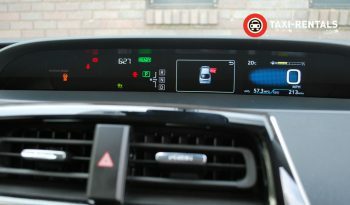 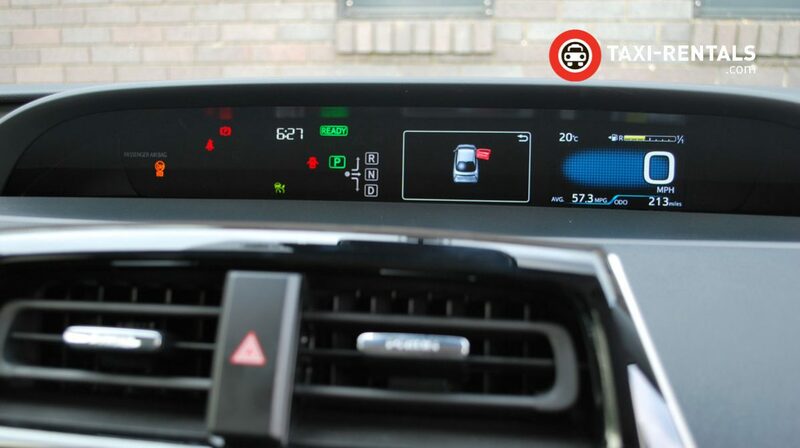 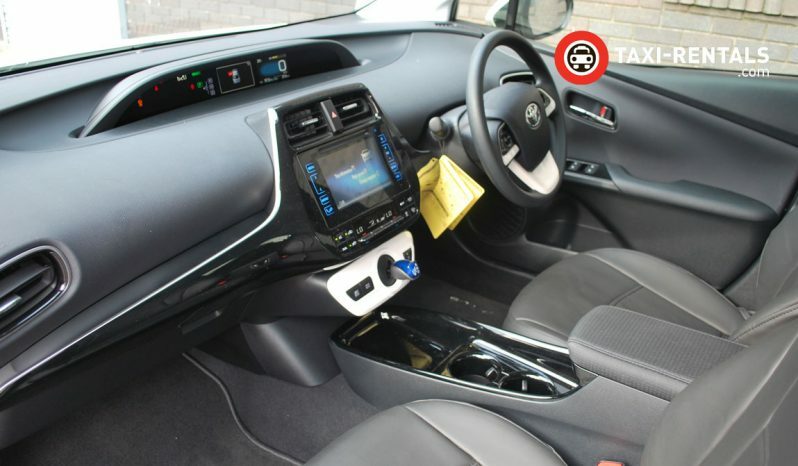 The Toyota Touch 2 is a intuitive and easy-to-use multimedia system that provides information and entertainment whilst connecting you to the outside world. The sleek Tablet-style 7″ touchscreen with drag and flick controls houses an advanced audio system compatible with USB devices and smartphones. 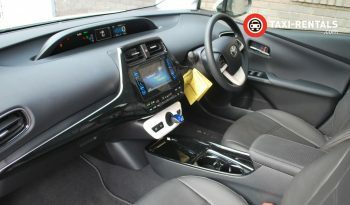 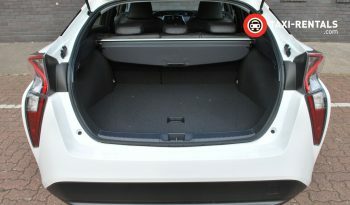 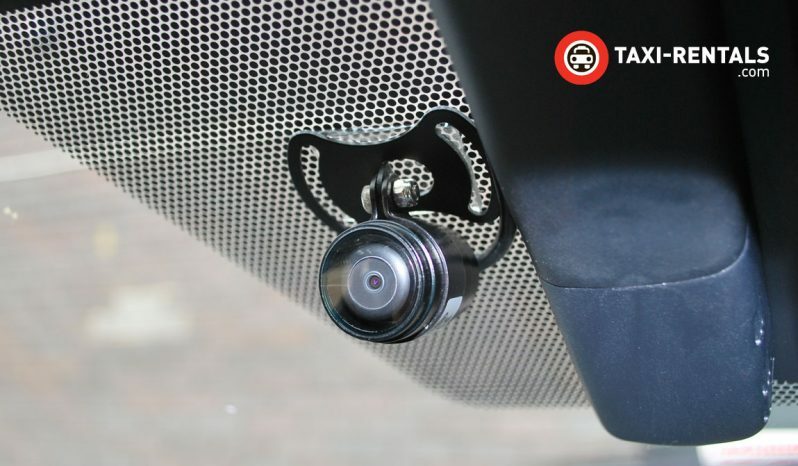 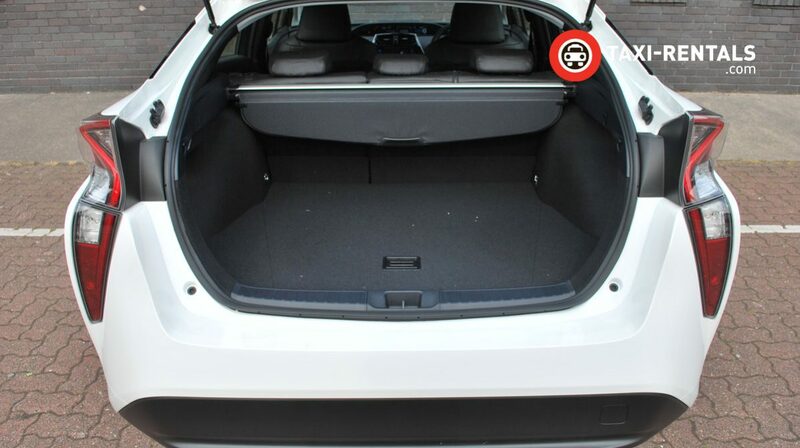 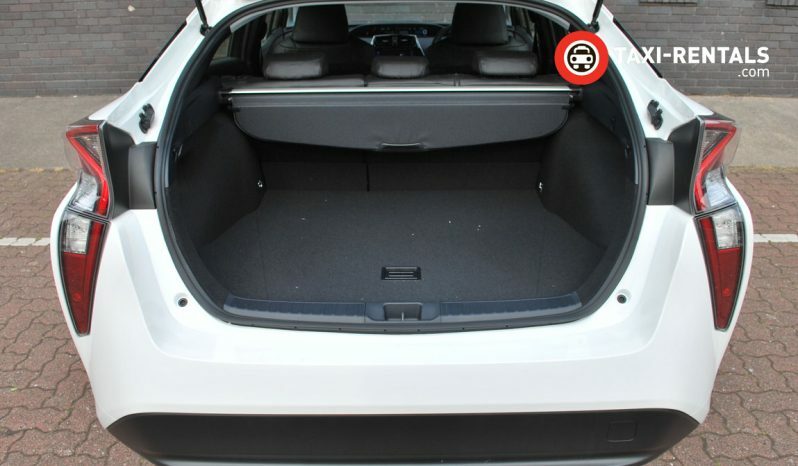 Bluetooth connectivity and a reversing camera for effortless parking are also included. Always one step ahead – the new Prius comes with the newly developed Toyota Safety Sense as well as other safety features with the aim to create a more secure driving environment for everyone. 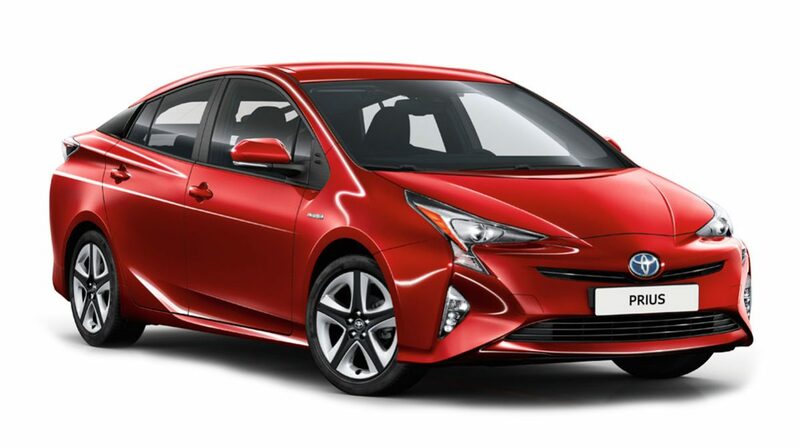 The Prius continues to redefine hybrid driving – with yet more inspiring technology, intelligent design, commitment to quality and respect for the Planet. 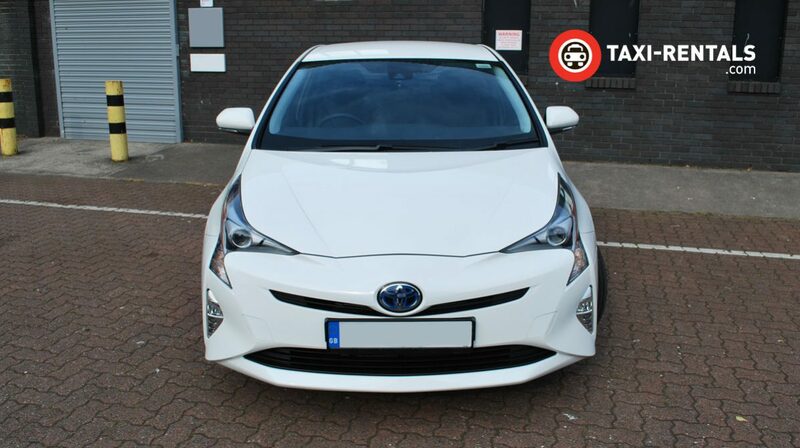 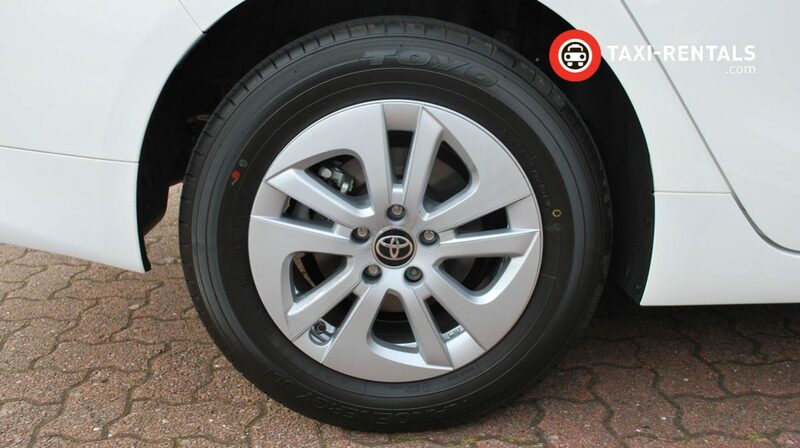 Toyota believe there is always a better way and with this in mind, continue to challenge the status quo. 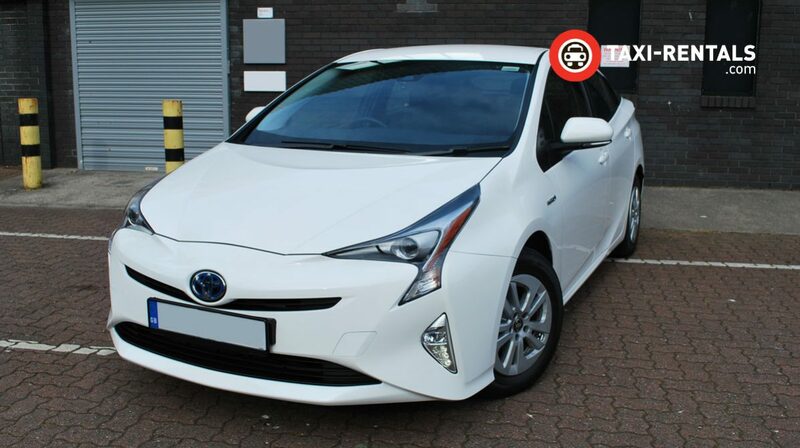 Weekly payments begin once you’ve taken delivery. 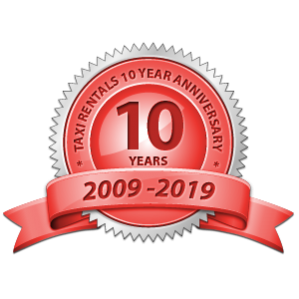 Rent to Buy is subject to availability and eligibility. 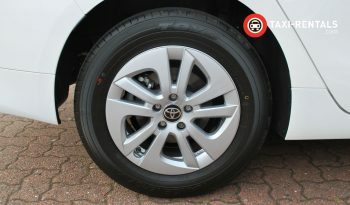 T & C’s apply. 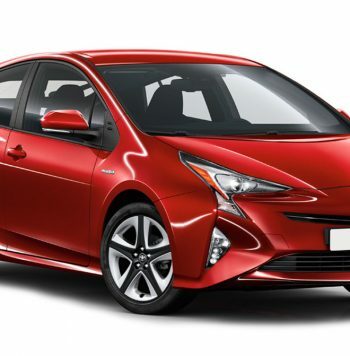 Insurance is NOT included for Rent to Buy. Rent to Buy is available in Cardiff & Newport ONLY!